Do you ever wake up and all you need is coffee? Well that happened this morning! I’ve seen Keuring popping up in stores more frequently recently and I’m glad. These coffee machines are the next level of brewing. You never have stale coffee and clean up is easy. 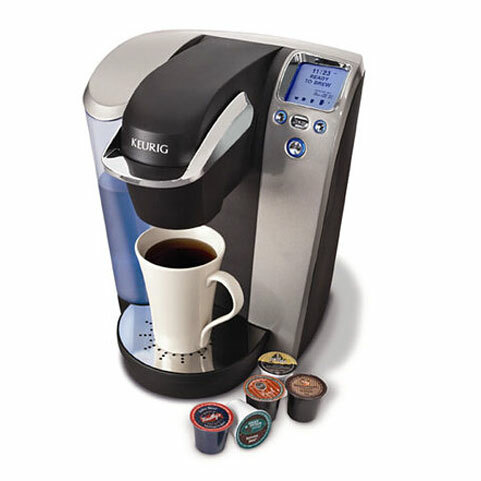 With all the different K-Cups, you can try new coffees every week. Fresh coffee in seconds, that isn’t instant! You’ll love it too. This entry was posted in Food & Drink, Home and tagged coffee. Bookmark the permalink. I asked Santa for one of those for Christmas!